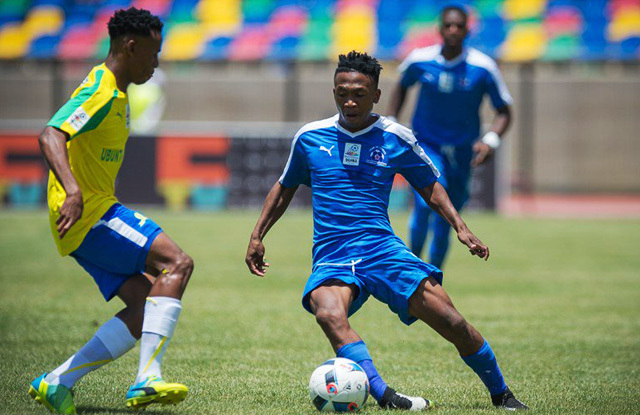 Maritzburg United racked up another impressive result in the MultiChoice Diski Challenge when they beat Mamelodi Sundowns 2-1 on the weekend. The win takes the Team of Choice to fourth on the Reserve standings, just three points behind Sundowns, who remain top. 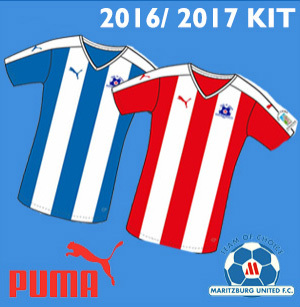 Maritzburg have 22 points from 11 games – six wins and four draws. Sundowns are on 25, while Bloemfontein Celtic are on 24 points and Bidvest Wits on 22. The Brazilians took the lead on Saturday, going 1-0 up after 17 minutes through Kamogelo Sambo. But Maritzburg showed great character to bounce back with goals from Mohau Mokate (57) and Mlondi Dlamini (84th minute) to claim a superb victory.